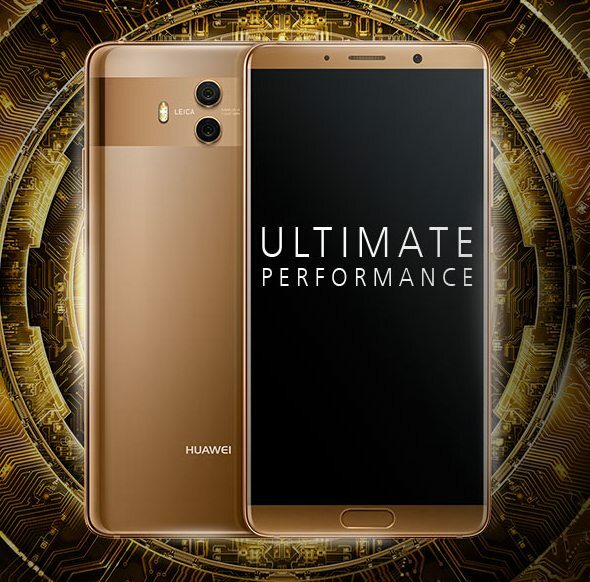 Huawei has announced the new flagship in the new Mate 10 series with names Huawei Mate 10,Huawei Mate 10 Pro and Porsche Design Huawei Mate 10 that comes with dual rear cameras. 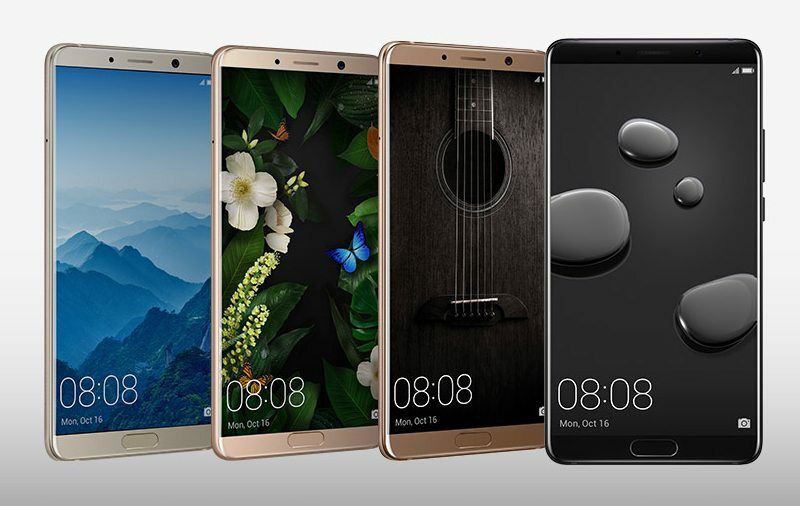 The Huawei Mate 10 is priced at €699 (around $825) and it will be available starting late October in countries like Australia, China, Egypt, Malaysia, Singapore, Spain and more than 15 more countries. It will be available with Champagne Gold, Classic Black, Pink Gold and Mocha Brown color options. The Mate 10 Pro is priced at €799 (around $940) for the 6GB RAM + 128GB internal storage option and it will be available starting mid-November in over 20 countries which includes Germany, France, Italy, UAE, Saudi Arabia, Malaysia, Singapore and Thailand. 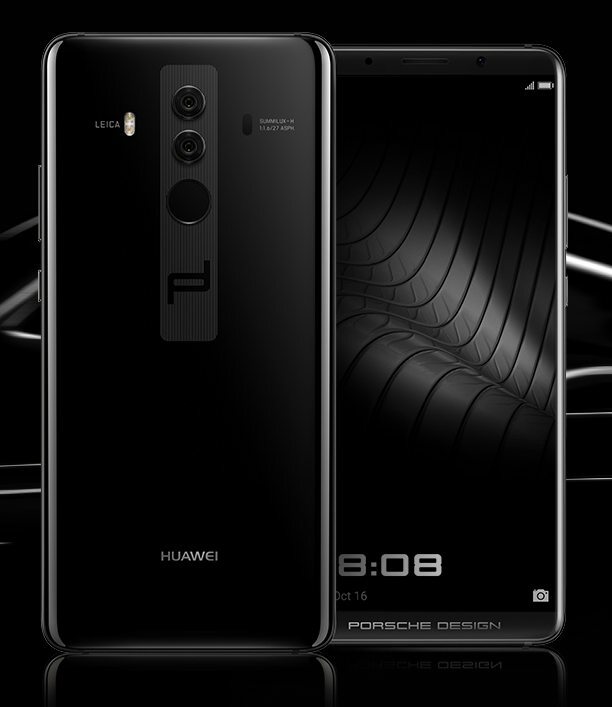 The Porsche Design Huawei Mate 10 is priced at €1395 (around $1646) in Diamond Black color option and will be available starting from mid-November in over 20 countries including Bahrain, China, Egypt, Spain, Thailand, UAE and UK. The Huawei mate 10 features a 5.9-inch Quad HD RGBW 2.5D curved glass display with 2560 x 1440 pixels resolution, 1500:1 Contrast ratio, 96% NTSC Color Gamut and it is powered by an octa-core Huawei Kirin 970 (4 x 2.4 GHz A73+ 4 x 1.8 GHz A53) 10nm processor + i7 co-processor, Mali-G72 MP12 GPU and NPU. It comes with 4GB of RAM and 64GB internal storage capacity that is further expandable up to 256GB with microSD card. It runs on the Android 8.0 (Oreo) with EMUI 8.0 and comes with Hybird Dual SIM support. It features a dual rear camera with 20-megapixel (Monochrome) + 12-megapixel (RGB) cameras featuring Leica Summilux-H lenses, f/1.6 aperture, dual-tone LED flash, PDAF, CAF, Laser AF, OIS, 4K video recording. It also comes with an 8-megapixel front-facing camera, f/2.0 aperture and has a bigger 4000mAh battery with fast charging. The comes with a fingerprint sensor and an infrared sensor and its Splash resistant with IP53 ratings. Connectivity options available are 4G VoLTE, WiFi 802.11ac (2.4GHz/5GHz), Bluetooth 4.2 LE, GPS, NFC, USB Type-C and it measures 150.5 x 77.8 x 8.2mm and weights 186 grams. 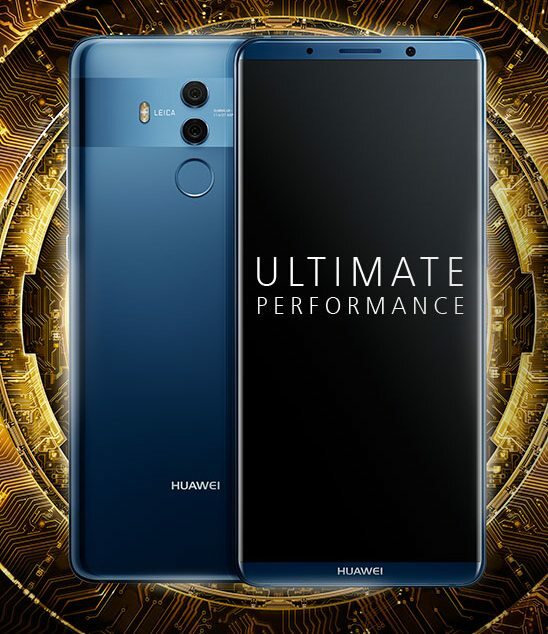 The Huawei mate 10 Pro comes with some upgrades over Mate 10. it features a bigger 6-inch Full HD+ 18:9 FullView display with 2160 x 1080 pixels resolution, 70000:1 Contrast ratio, 112% NTSC Color Gamut. It comes with 6GB RAM + 128GB internal storage and 4GB RAM + 64GB internal storage with expandable storage up to 256GB with microSD card. Its Water-resistant with IP67 ratings and measures 154.2 x 74.5 x 7.9mm and weights 178 grams. Other specifications of the Mate 10 Pro are same as the Mate 10. The Porsche Design Huawei Mate 10, however, comes with 6GB RAM and whooping 256GB internal storage capacity. But other specifications of this device are same as the Mate 10 Pro.